Here’s one I missed at the tail end of last year. 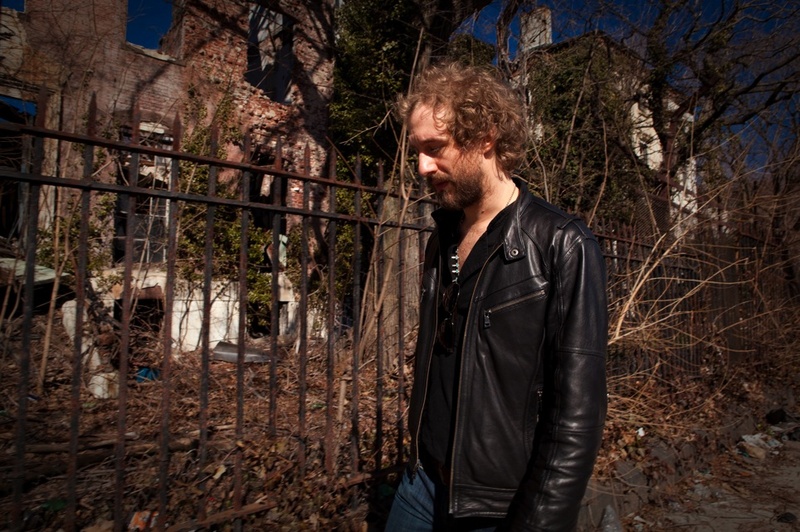 Phosphorescent sneaked out a digital-only live EP, with a few tunes from their touring of last year’s awesome Here’s To Taking it Easy album, as well as this Leonard Cohen cover. It’s worth posting not just becasue it’s great and Matthew Houck makes it sound like one of his own songs, but also because it neatly ties in with Phosphorescent’s short UK tour, which started last night in Bristol. If you’ve not already seen their all-country-rockin’ live show, get down to one of these venues and treat yourself.